It designed for health and maintenance of joints. It can be given all at once or divided throughout the day. The chewables can be administered as a treat or crumbled in your pet's food. 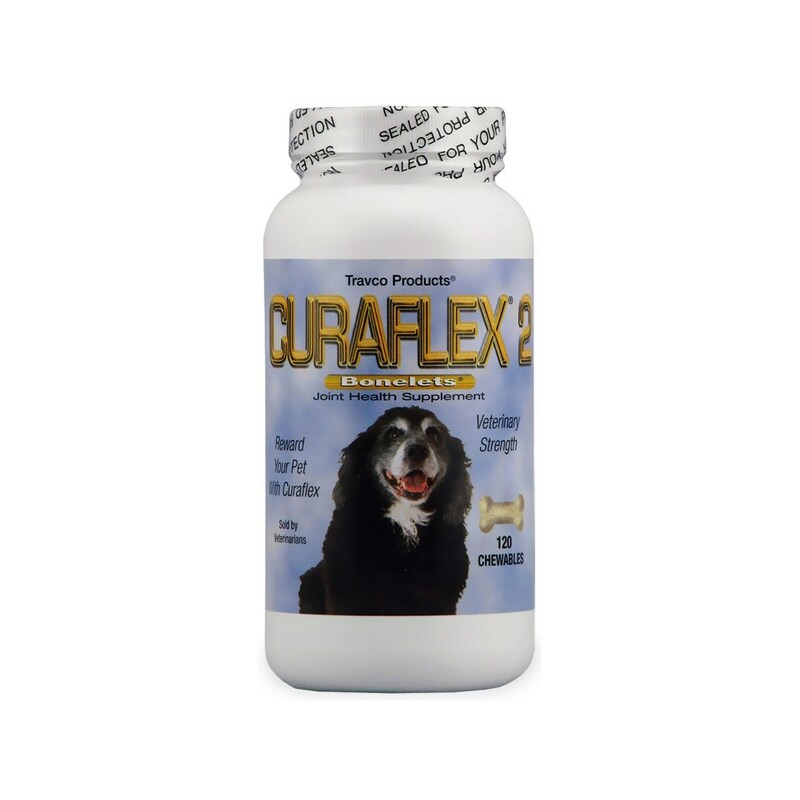 After response is noticed, usually within 4 to 6 weeks, gradually lower the number of chewable to a level that maintains your pet. The number of chewables can be increased at any time depending on your pet's needs. Daily Administration Schedule Initial (4-6 week): under 15 lbs 1/2 chewable Bonelet. 16-30 lbs 1 chewable Bonelet. 31-60 lbs 2 chewable Bonelets. 61-100 lbs 3 chewable Bonelets.